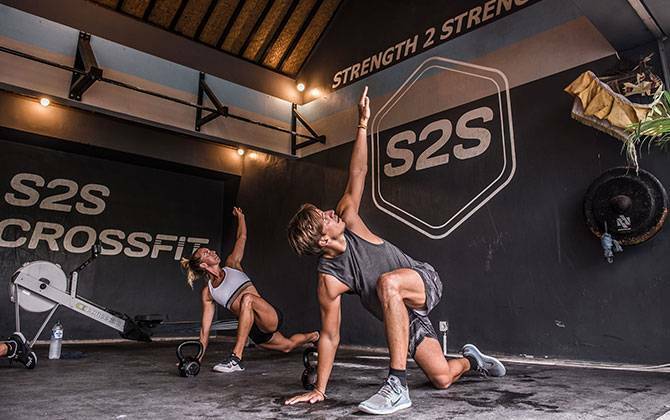 S2S CrossFit is located in the heart of Bali's newest hot spot, Canggu. The beach, boutique cafes, delicious restaurants, and the gym are all within walking distance. 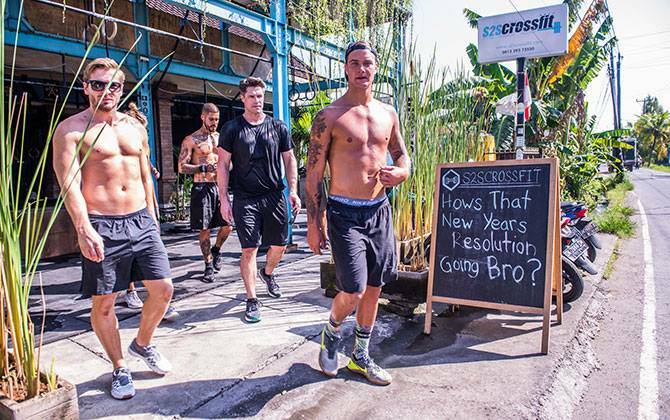 This grassroots fitness studio is humble in size and big on community, offering CrossFit and Cardio classes. 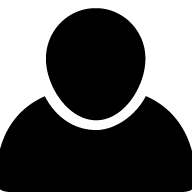 Perfect for those who individual attention and great community environment. I had a great week at S2S! I really loved the community and the support from everybody. I'll definitly come back. Spend 3 days before heading to Ubud. Great vibe that just makes you wanna smash a workout! Great coaches! Had personal training with Joe from England and he helped me improving my techniques a lot. Can only recommend him. Small place but great community. You can feel the positive energy the moment you enter the box. They just make you feel good and having a great time. 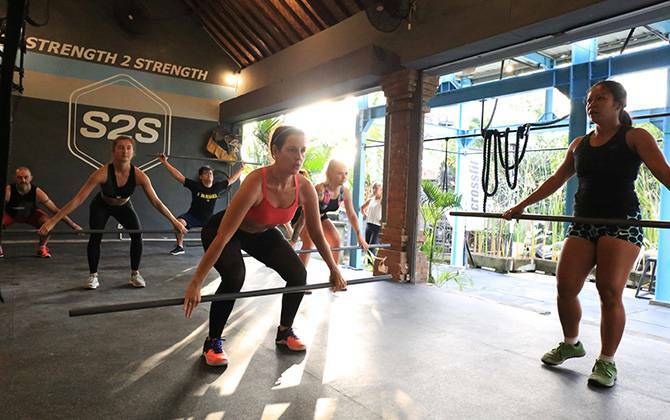 Loved the gym, Canggu, people, Bali. Just everything was so cool.